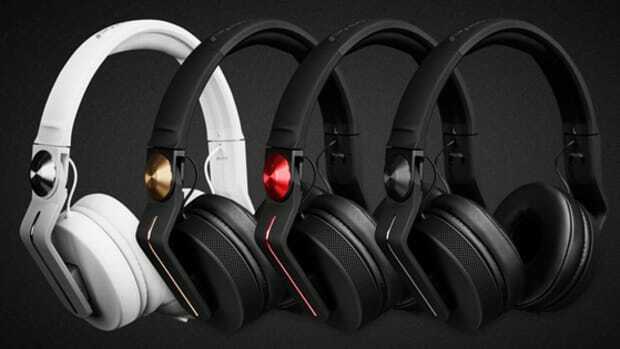 Pioneer DJ has designed a new range of DJ headphones, the HDJ-X10, HDJ-X7 and HDJ-X5. The HDJ-X models offer a brand-new experience that will be sure to impress and suit every DJ. 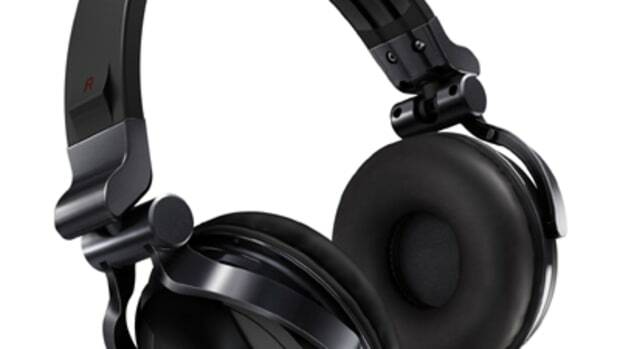 The new flagship HDJ-X10 headphones are designed for professional DJs to use at clubs and festivals. Built to withstand the rigours of the road, they’re comfortable to wear for long sets. 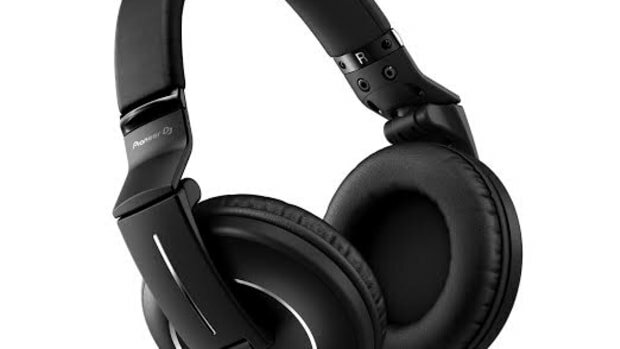 Also, they allow you to hear frequencies other DJ headphones can’t reproduce so you can make a deeper connection with the music and the dance floor. 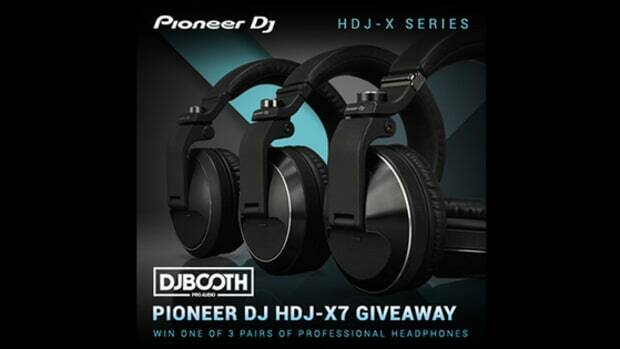 Thanks to their HD drivers,1 the HDJ-X10 headphones are the world’s first DJ headphones to produce high-resolution sound ranging from 5 Hz to 40 kHz.2 When connected to our flagship TOUR1 set up or the NXS2 set up, you can experience up to 96 kHz/24-bit high-resolution audio reproduction with superb clarity and sound separation. In another world first for DJ headphones,3 the ear pads and headband on the HDJ-X10 model are protected from sweat and dirt by water repellent nano coating. This means you can keep your headphones looking fresh and easily prolong their lifespan with regular cleaning. 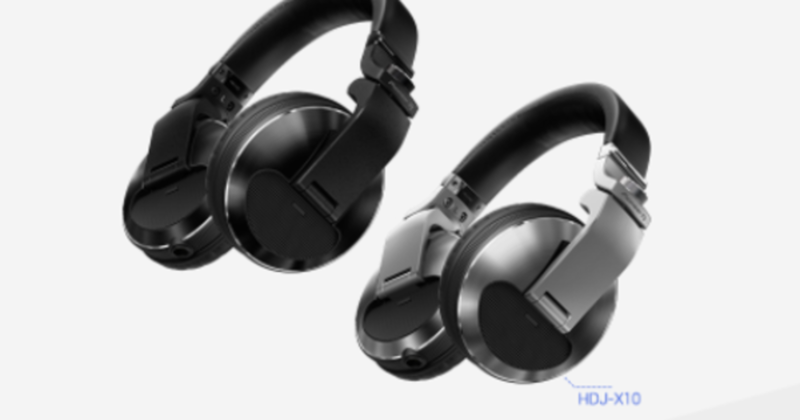 The HDJ-X7 headphones are based on our previous flagship model, the HDJ-2000MK2, and are equipped with newly developed drivers, while the HDJ-X5 headphones inherit high-quality audio design from the model above, giving you clean monitoring even at high volumes. Watch our introduction video or find out more about the HDJ-X models and accessories. 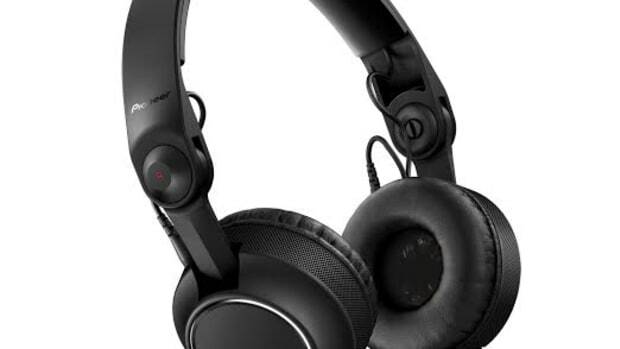 Pioneer DJ has just announced the new HDJ-2000MK2 flagship DJ headphones just in time for this year's NAMM show. 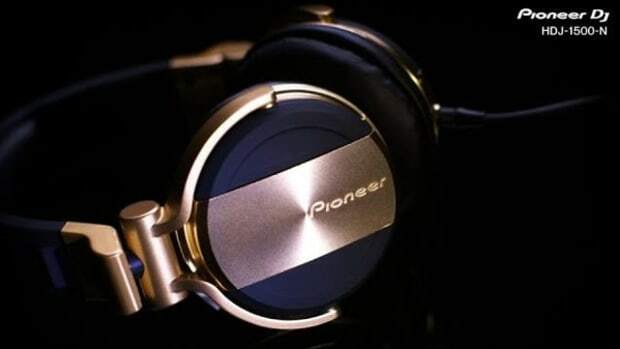 The Pioneer HDJ-2000MK2 headphones have been upgraded from the original HDJ-2000 headphones with sleeker styling, better sound quality, and better isolation for Professional DJ's who need a good monitoring experience in the DJbooth.